Dr. Thomas Beck has provided eye care services throughout Washington state with more than 30 years experience in Optometric practice. He first practiced in Kennewick and Walla Walla until 1994. He has worked in the Spokane area for the last 20 years and is now returning to Kennewick and Yakima as a co-founder of Precision Eye Doctors. He provides comprehensive eye exams with emphasis in contact lens fittings and diagnosis and treatment of eye disease. His expertise also allows him to co-manage care of patients for LASIK and cataract surgery. Dr. Beck is a graduate from the Southern California College of Optometry in 1989 and is also certified by the National Board of Examiners in Optometry. He enjoys spending time wtih his wife, Dr. Janis Beck, and four boys. Among his favorite hobbies are cooking and fishing. 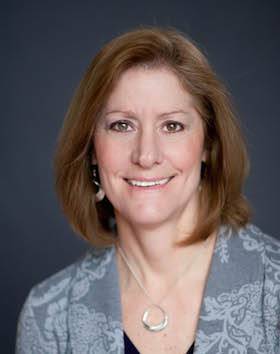 Dr. Janis Beck has over 30 years experience in Optometric practice. She first practiced in Kennewick until 1994. She then opened a private practive in Coeur d’Alene, Idaho where she earned the Distinguished Business award in her 16 years serving North Idaho. 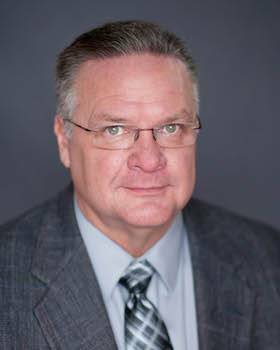 Dr. Beck has now returned to Kennewick as a co-owner and founder of Precision Eye Doctors. She provides comprehensive eye exams with the emphasis in contact lens fitting and the diagnosis and treatment of eye disease. Her expertise also allows her to co-manage care of patients for LASIK and cataract surgery. Dr. Beck earned a Bachelor’s degree from the University of California, Santa Barbara and continued on to graduate from the Southern California College of Optometry in 1989. She is certified by the National Board of Examiners in Optometry. She enjoys spending time with her husband, Dr. Thomas Beck, and her four boys. Dr. Beck is also fortunate to call herself a finisher of the 2012 Coeur d’Alene Ironman triathlon. Staying active in the community is her most enjoyable hobby.